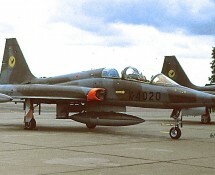 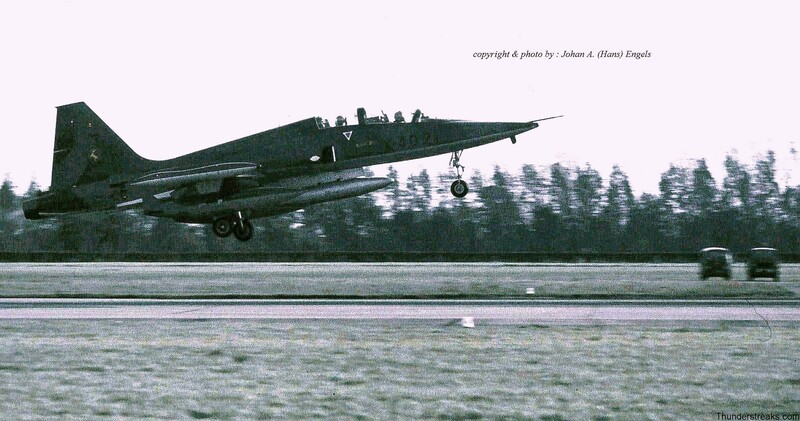 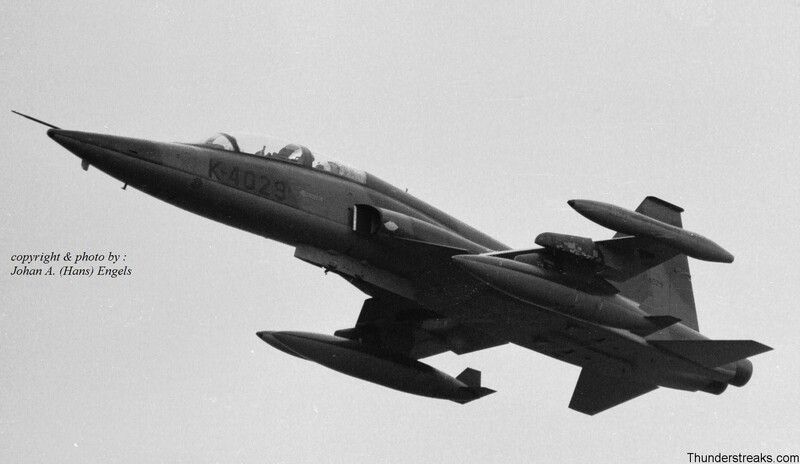 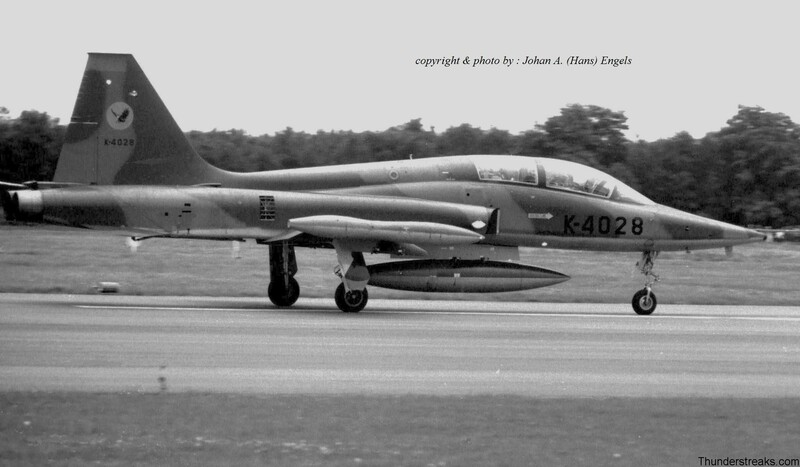 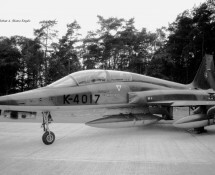 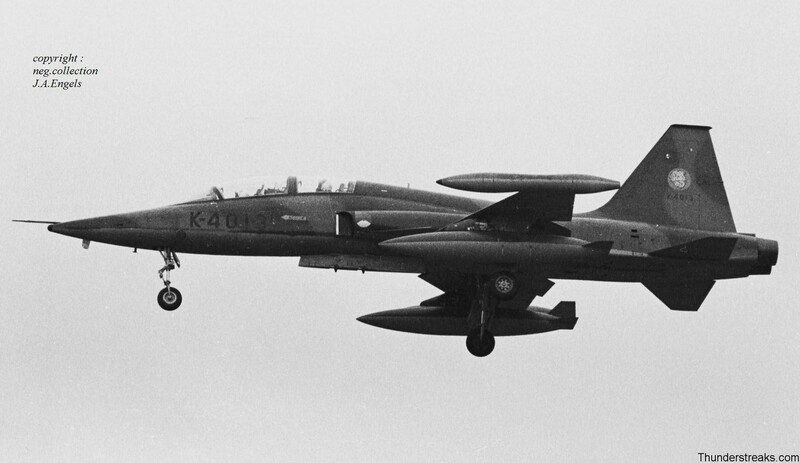 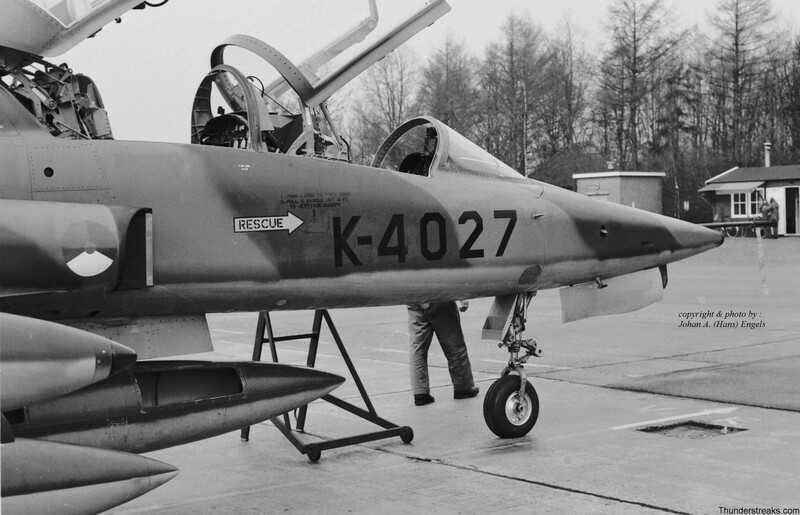 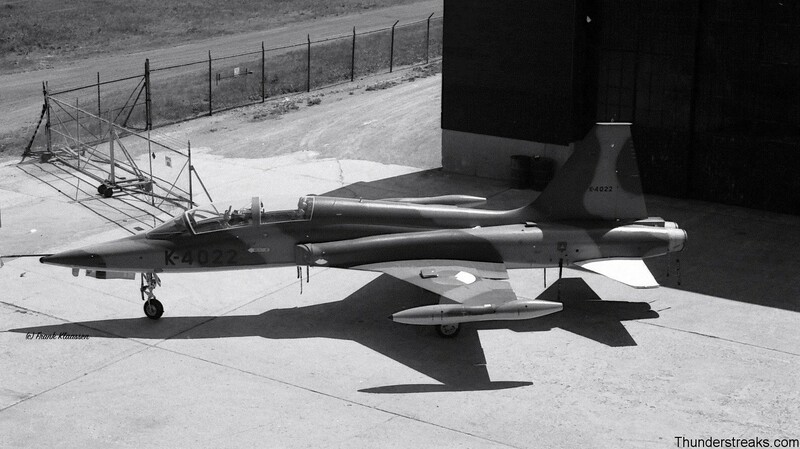 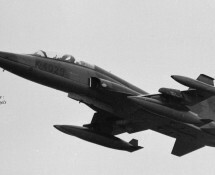 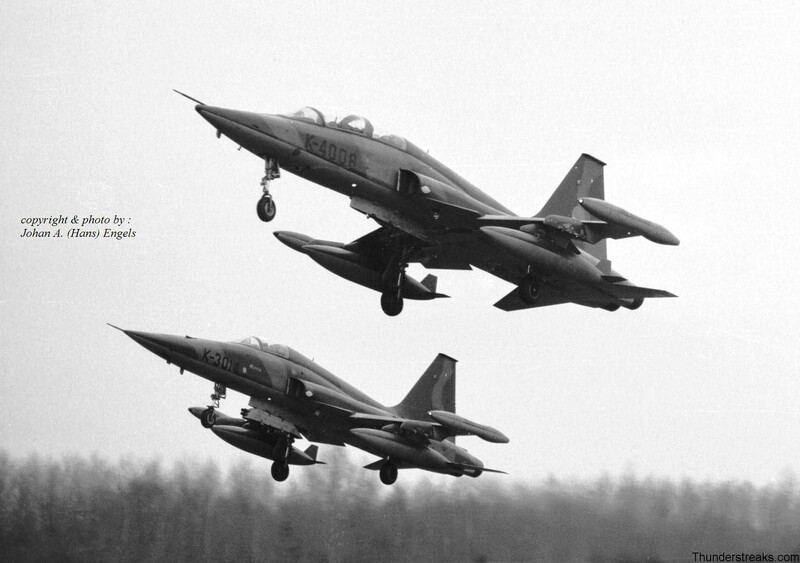 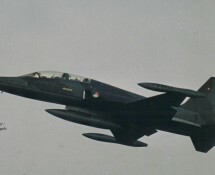 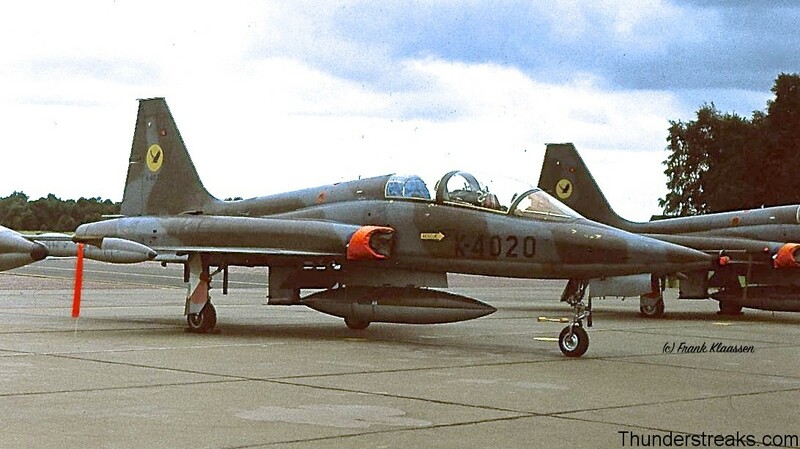 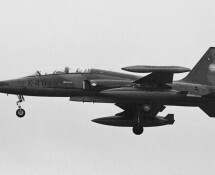 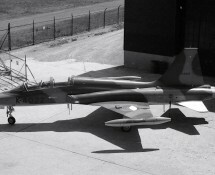 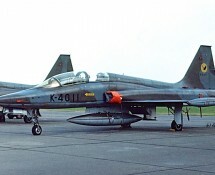 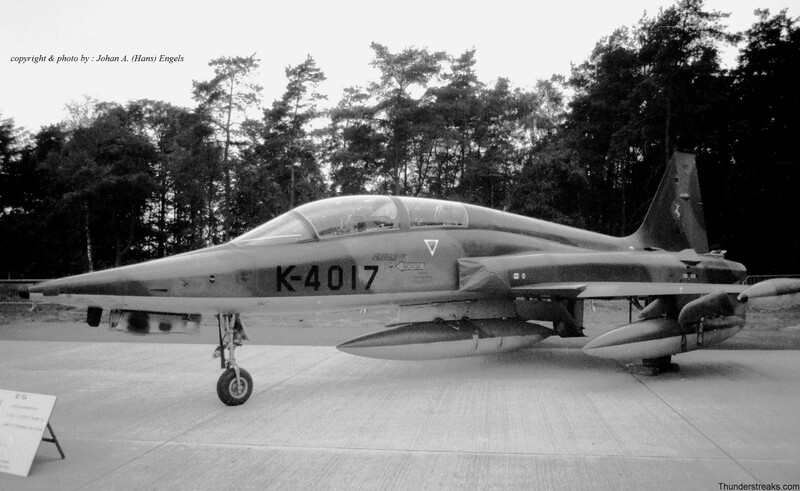 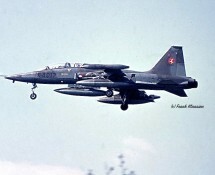 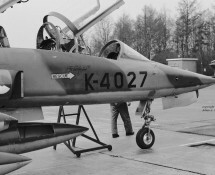 The Royal Netherlands Air Force acquired thirty NF-5B tandem seat fighter-bomber-trainers , license-built in Canada , with serials K-4001 to K-4030. 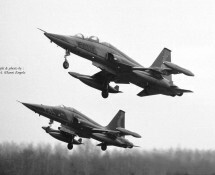 They entered service in 1969 and went out of service ultimately in 1991. 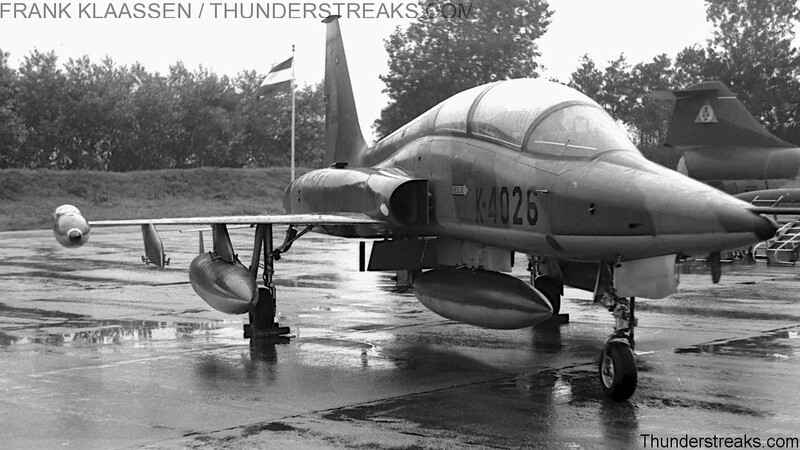 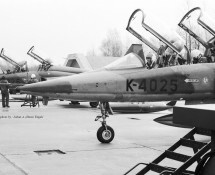 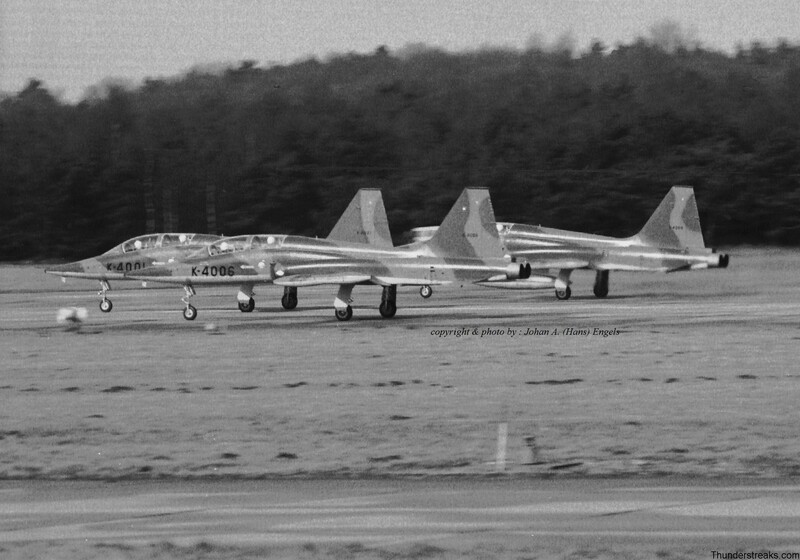 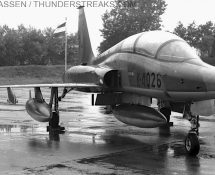 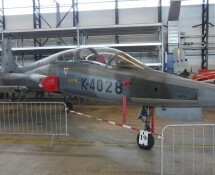 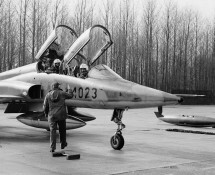 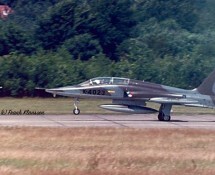 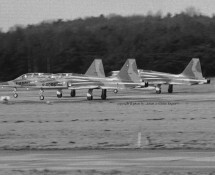 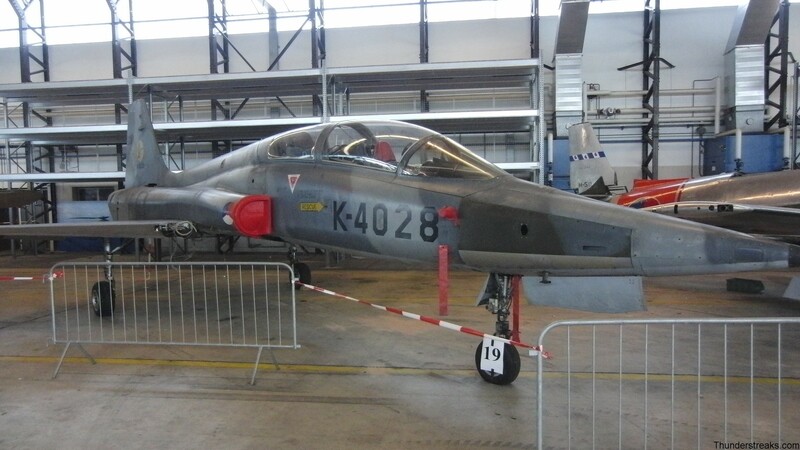 A few remained in the Netherlands as instructional airframes , one was added to the collection of the National Military Museum of Soesterberg and others went to Greece ,Venezuela and notably Turkey for further operational use. 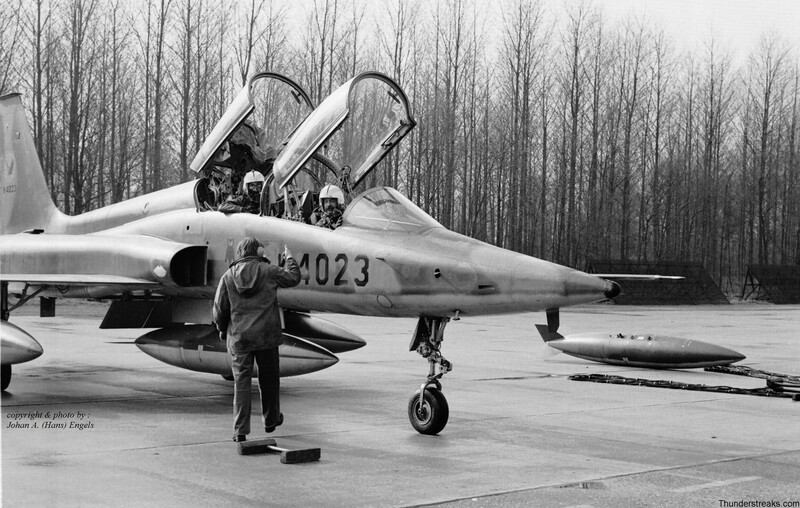 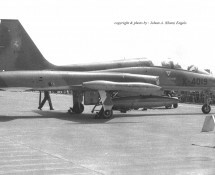 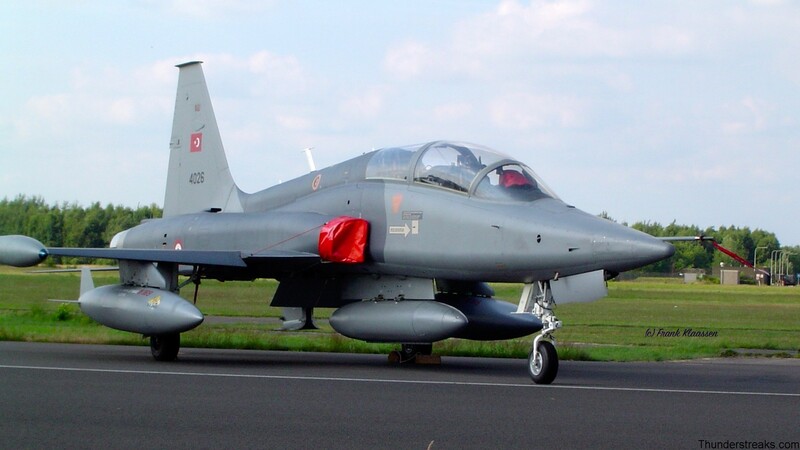 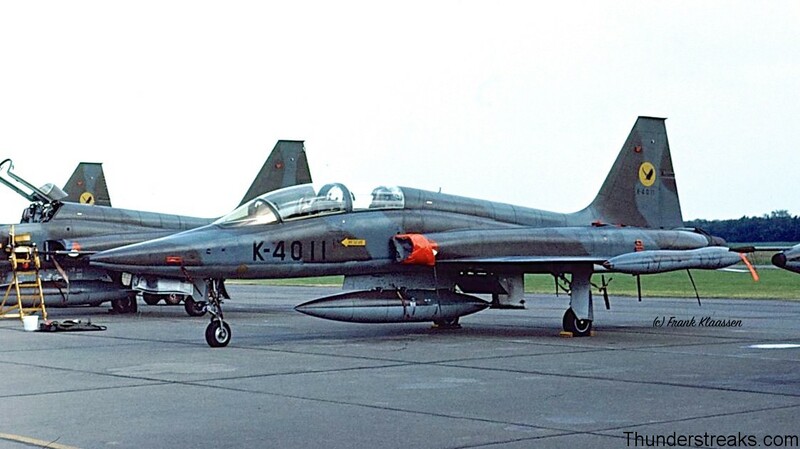 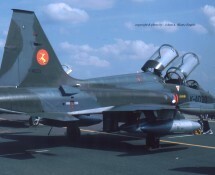 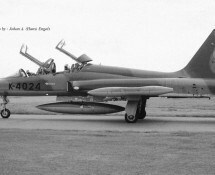 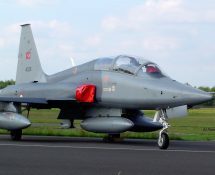 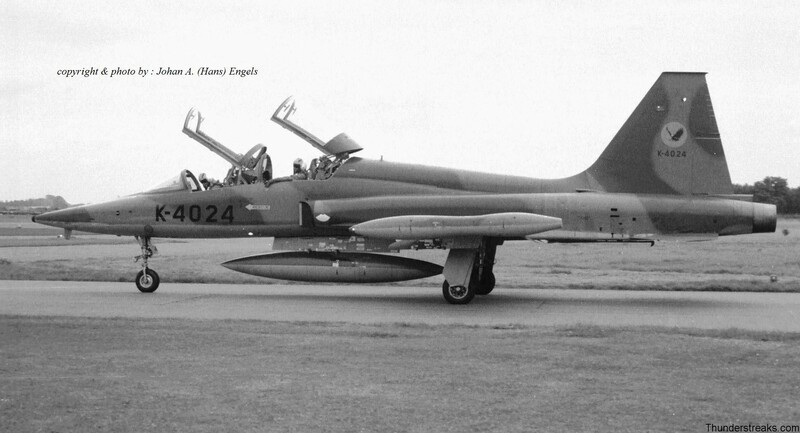 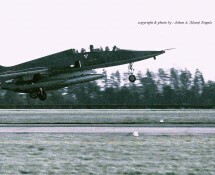 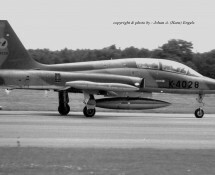 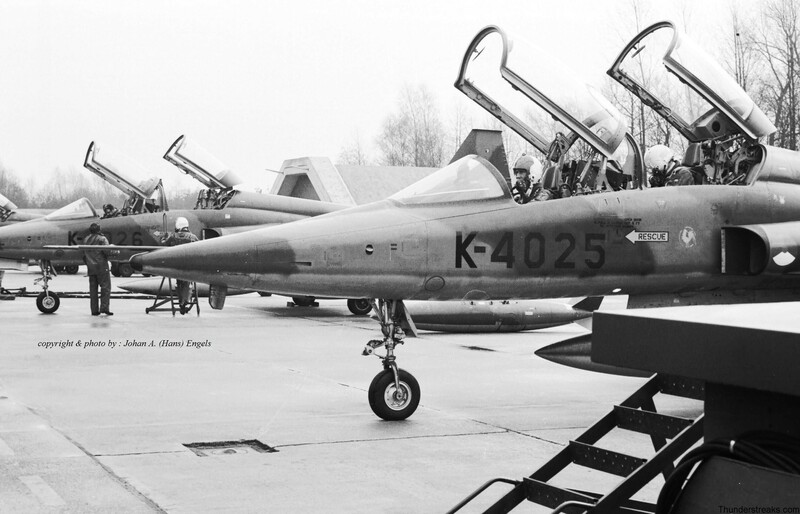 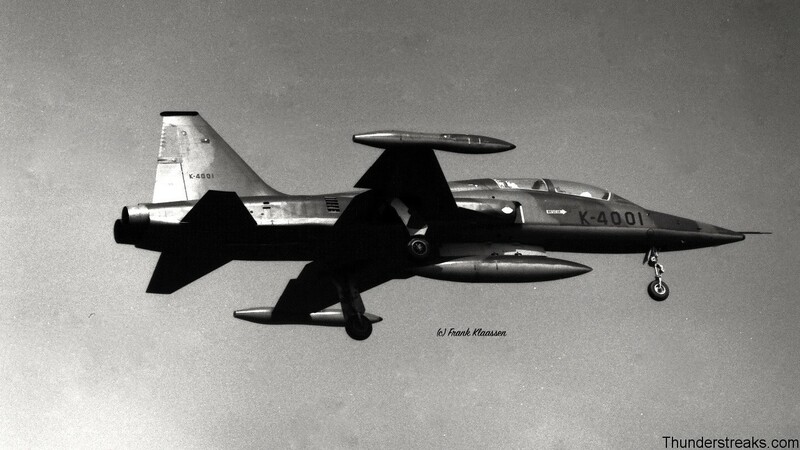 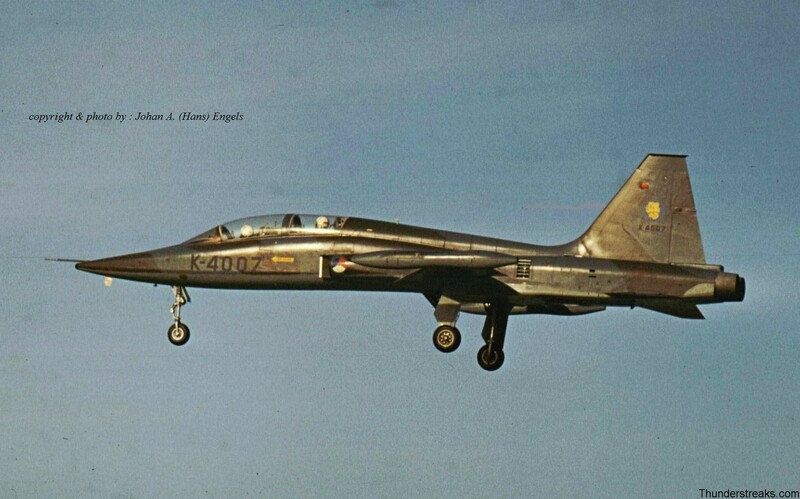 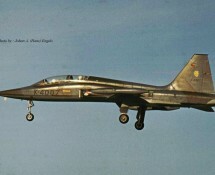 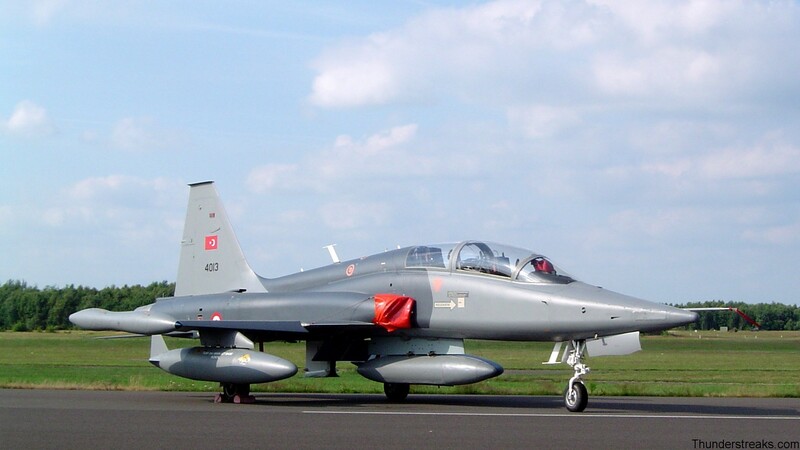 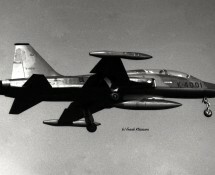 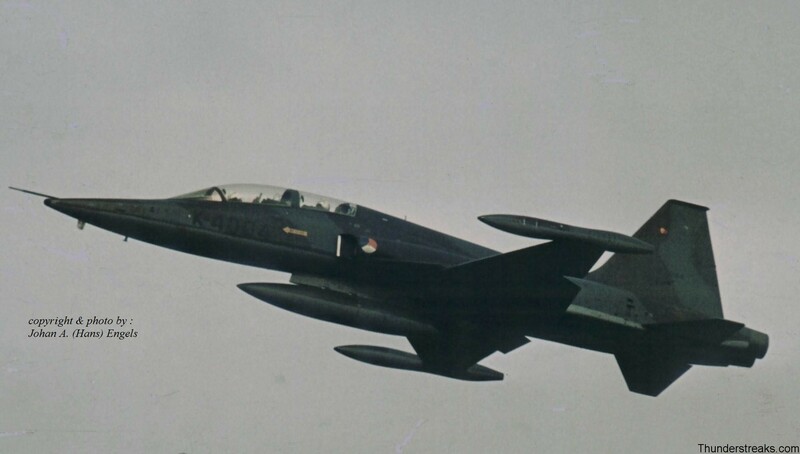 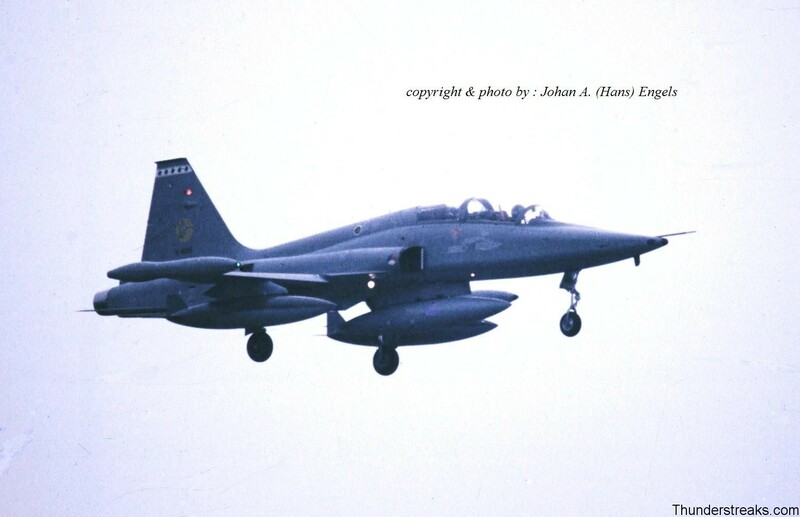 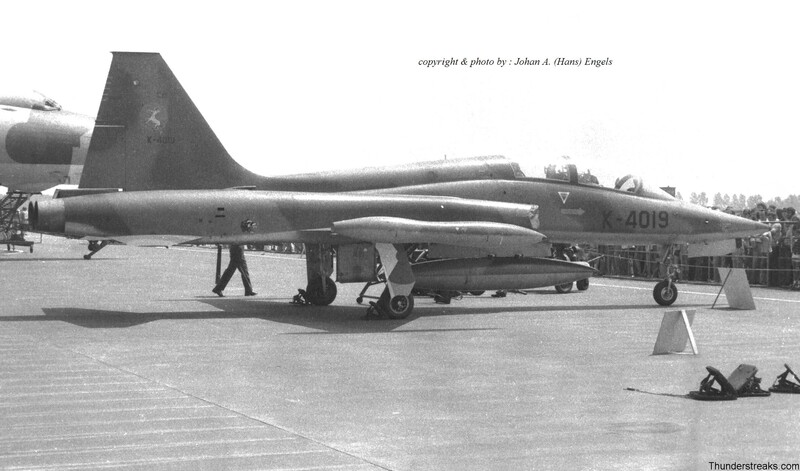 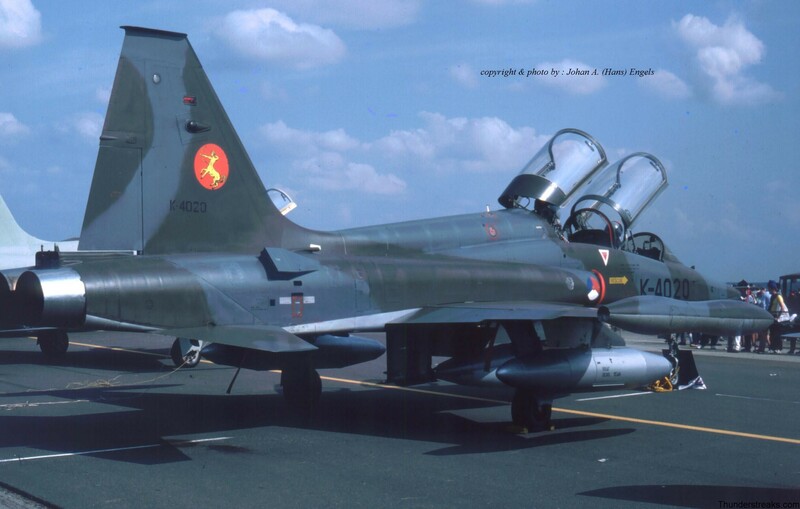 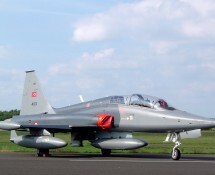 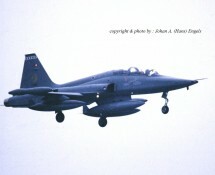 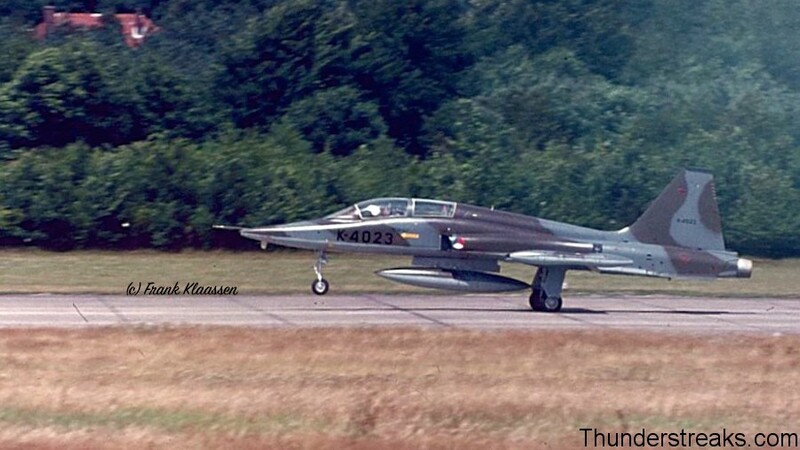 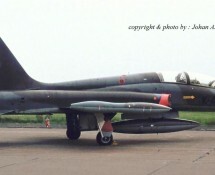 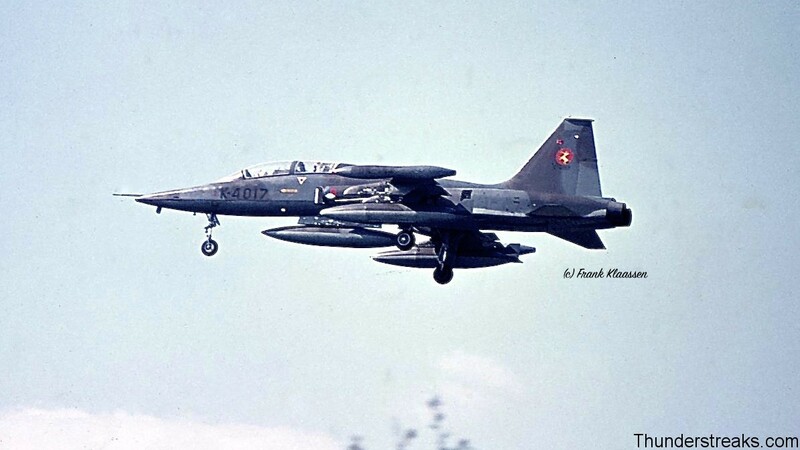 The aircraft of the Turkish Stars -demoteam are in fact (single seat) Freedom Fighters that once were in the inventory of the Dutch air force!